Spread the news that you are engaged. 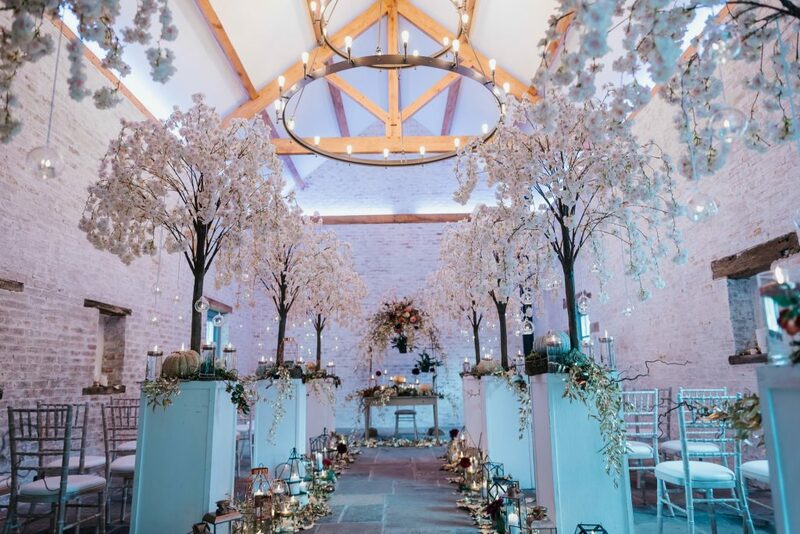 Decide on your wedding date (if choosing a Saturday between May and September or in December expect many venues to be booked up well in advance so consider a Friday or Sunday instead). Decide on the type of ceremony you want: religious or civil. Remember there may be restrictions on where you can marry if choosing a religious ceremony, so investigate fully before committing to a venue. Who will be paying for the wedding? Set your budget. As a couple, discuss what your priorities are for your wedding. How many guests would you like to invite? If parents are contributing they may expect to be able to invite some of their friends too. Will any children be attending? Visit potential venues, before visiting check they can accommodate your numbers, are available and you know their prices. Make sure you check the small print of any terms and conditions provided. Select the key bridal party: best man, bridesmaids and ushers. Start collecting bridal magazines, looking for ideas and inspiration. If you are getting married on a bank holiday weekend or at busy holiday times, it is a good idea to send out Save the Date cards. Arrange to meet your minister, priest or Rabbi. If you are having a civil ceremony, book the registrar. Visit local bridal fairs to meet suppliers. 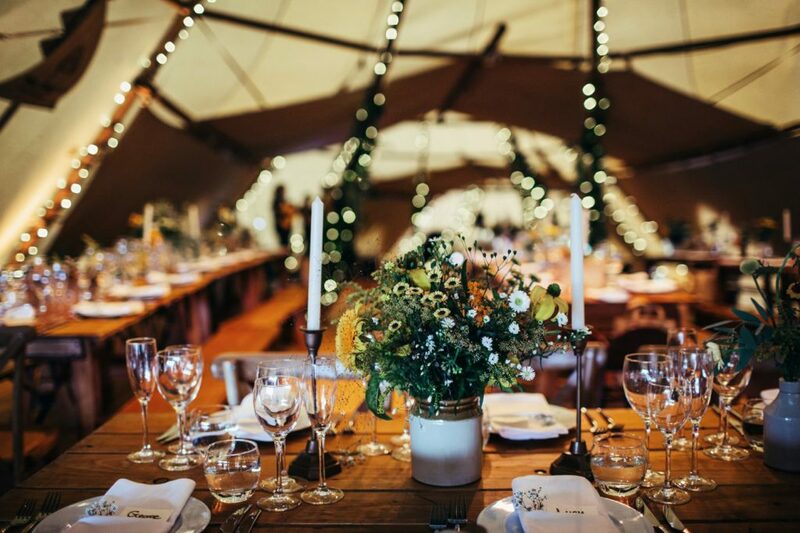 If you are planning a marquee wedding at home, check if your caterer or whoever is supplying the bar can apply for a Temporary Event Notice (TEN) on your behalf. You will require this if you are having a pay bar or any music and dancing – except Morris dancing! 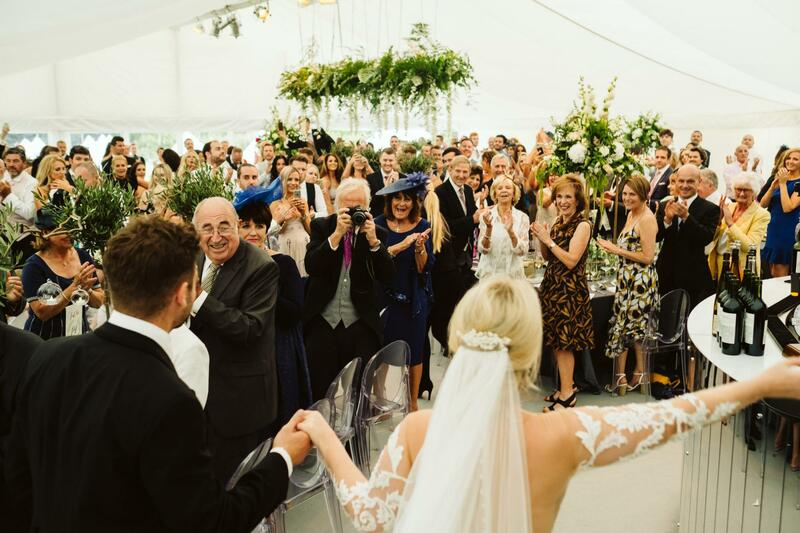 Also for marquee weddings, don’t forget you will need to organise power, water, toilets, caterers and possibly a bar, as well as the marquee company itself. You may even need to hire a skip for the caterer’s rubbish. Arrange tastings with caterers or venue and select your menu. 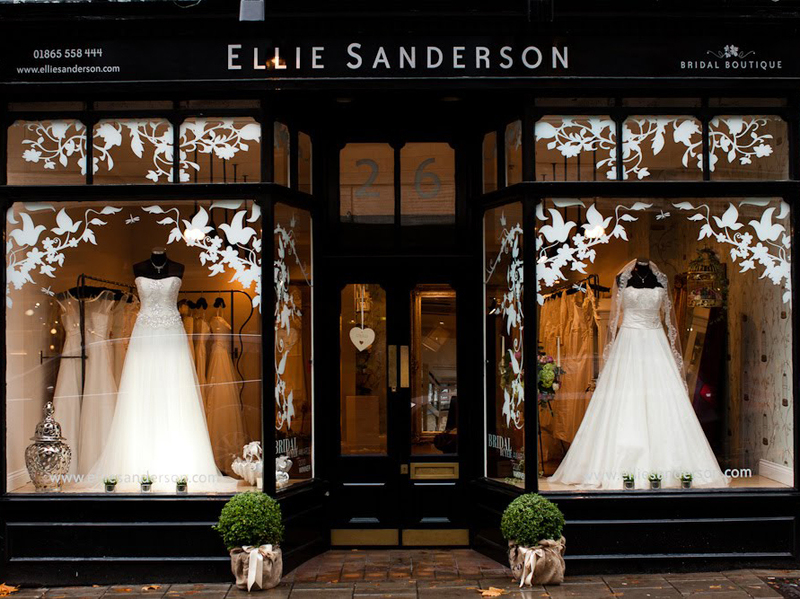 Try on dresses; remember they may take up to six months to arrive and then you will have to have fittings on top, so plan (if possible) for a 9 months before your big day. Start to look at bridesmaids’ dresses too as these may take just as long! Book your photographer – think about what style of photos you would like and which type of album. It is a good idea to meet a number of photographers, as it is important that you get on with them. Book your videographer – again look at the style they can offer and how they work. Book your wedding cars; consider if you need to provide any transport for guests too. 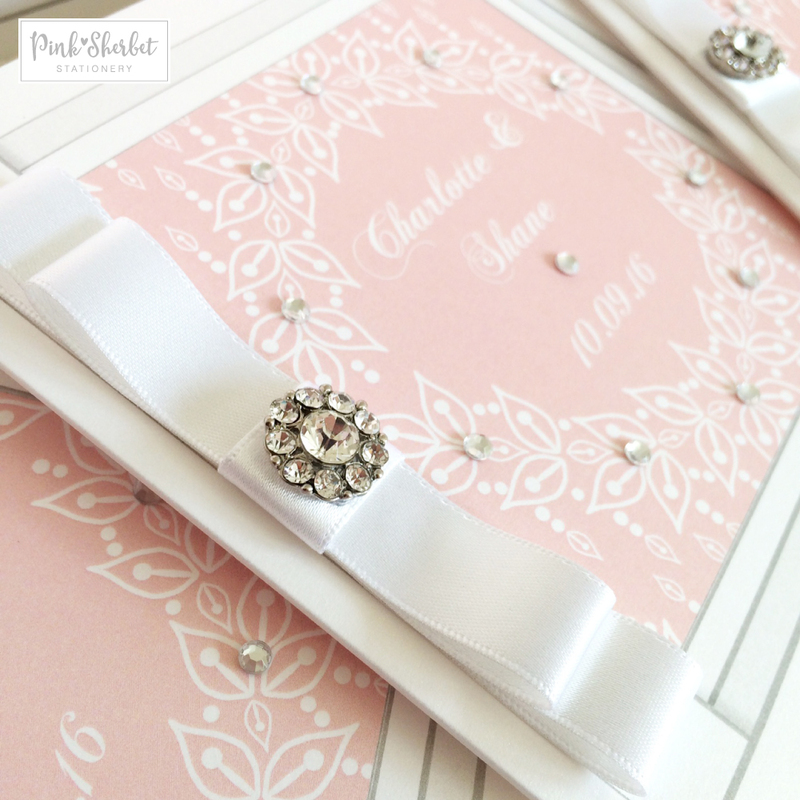 Order your stationery to complement the look/feel of the day. Choose your florist – ideally meet them after you have chosen your dress and know what colour your bridesmaids dresses will be. Don’t forget, you don’t need to finalise your flowers until a few weeks before the wedding, so it is okay to change your mind! Look at cake makers and try samples! Book your reception or ceremony entertainment, taking into consideration popular artists are often booked well in advance. If a band is high on your list of priorities try and see them play live to ensure you are happy with your choice. Begin your health and beauty regime. If you have not done so already and you are not getting married in a C of E church, give notice of the marriage to the superintendent registrar at your local registry office. Confirm your readings and choice of music for the ceremony with your minister or registrar, remembering if it is a civil ceremony there can be no religious content. The groom needs to arrange suit hire for himself, his best man, the ushers and possibly the fathers of the bride and groom. 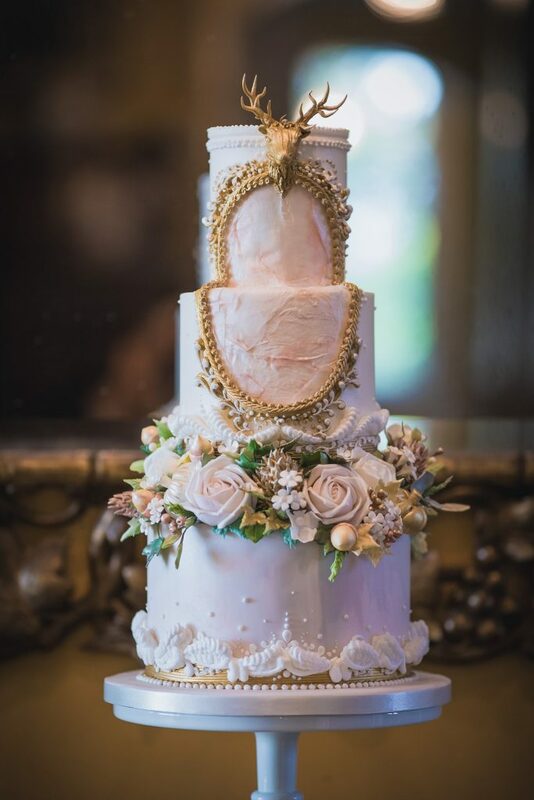 Order your wedding cake; check if you will need to also hire a stand or does your venue supply one-what shape is it? Choose your gift list company (avoid selecting sale / special purchase items). Finalise your guest list, carefully considering the numbers allowed at your venue (they may have a minimum number that you will be charged for). Select the wording for your invitations and proof read the samples. Block book accommodation for your guests at nearby hotels, if needed. Compile a guest information sheet detailing places to stay, directions, and so on. Select or start to make your wedding favours. Book any venue dressers or hire equipment that you require. Arrange your first dress fitting with shoes, lingerie and so on. If not done so already, order your bridesmaid dresses. Select a hair and make-up artist, decide who will be having their hair and make-up done. Book a toastmaster, if required. 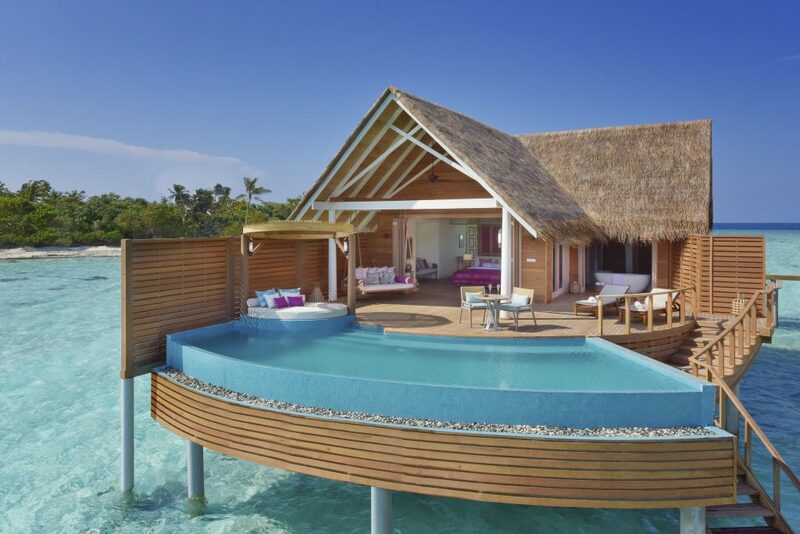 The best bit…plan and book your honeymoon! Send out your invitations, including gift list details and guest information. Date RSVP’s at least one week before you need the final numbers for your venue or caterer to allow you time to chase any late replies. Confirm your booking if marrying in a registry office. Meet your minister to finalise your Order of Service. Finalise plans for your honeymoon, including visas, jabs, travel insurance and passports. Print your Orders of Service. Buy a guest book, or organise an alternative idea. Plan your hen and stag parties. Buy clothes for the honeymoon. Book your first night accommodation, if needed. Buy gifts for the bridal party and decide how those will be given out: as part of the groom’s speech, left at their places or before the big day. It’s not too late to employ a wedding planner if you want a stress free day. Give the final numbers and dietary requirements to your caterer / venue. Have a final meeting to go through the day in detail with your caterer or venue. Have a final meeting with your florist to confirm flower choices and styles. 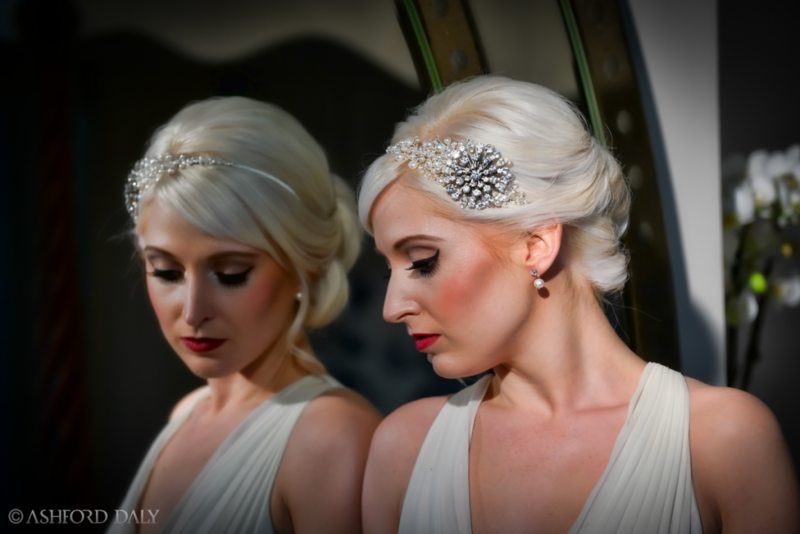 Arrange your hair and make up trial, remembering to wear a neckline and colour similar to your dress. Arrange a date for the church rehearsal. Remind your Dad, fiancé and best man they should be working on their speeches. Arrange final fittings for your dress and the bridesmaids. Have a final meeting with the photographer / videographer to discuss the plan of action for the day and those ‘must take’ shots. Hold your stag and hen parties. If you require any jabs for the honeymoon have those as soon as possible. Confirm all your supplier bookings, ensuring each one has the information they need. Write out your place cards or send them to be printed. Give the seating details to the stationer making your table plan, or create your own. Gather together all the items that will need to be taken to the venue. Ensure you have everything you need for the honeymoon, such as travellers cheques, toiletries, clothes, and so on. Remind your fiancé to have a haircut. Arrange to pick up your wedding outfits. Confirm again final numbers to your caterer or venue. 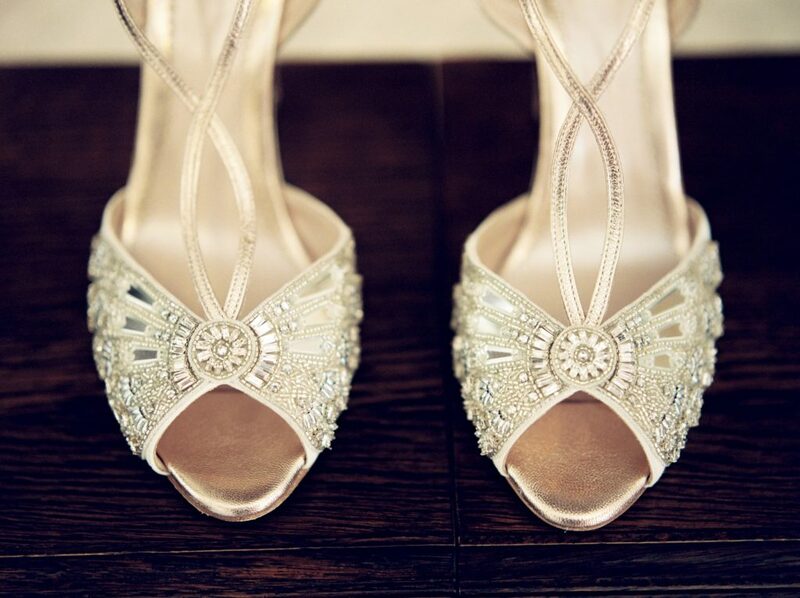 Pick up suits and ensure each member of the bridal party tries their outfit on. Pick up your dress and check your accessories. Arrange for the cake to be delivered to the venue. Ensure that someone is allocated to return the suits. If necessary, help to decorate the venue. Deliver all the table décor items to the venue. Try to have a relaxing evening and an early night.